Honolulu just became the first major city in the United States to pass legislation that bans the active use of smartphones as the pedestrian crosses a street. Namely, people caught texting while on a crosswalk will have to pay a fine. This law will start being applied in late October. According to reports, this legislation is looking to try and prevent “distracted walking”. This is caused by pedestrians that are looking at their phones instead of being careful where they are going. A study conducted by University of Maryland researchers found that this leads to more injuries than might be possibly believed. The research, conducted in 2015, found that more than 11,000 can be linked to a phone-related distraction among pedestrians for the 2000 to 2011 period. The habit of texting while crossing the street was also tied to deaths, not only injuries. According to reports, these values have also most likely increased since 2015, as the number of smartphone users and usage keeps growing. The National Safety Council has also added “distracted walking” to its annual list of the most salient risks of death and unintentional deaths in the United States. The legislation adopted in Honolulu will start being applied beginning October 25. All those crossing the city’s streets and texting at the same time, and caught doing so, will be subject to being fined. Its value will reportedly be in between $15 to $99. This will depend on the number of times the police caught the respective person texting while on the crosswalk. “We hold the unfortunate distinction of being a major city with more pedestrians being hit in crosswalks, particularly our seniors, than almost any other city in the country,” Kirk Caldwell, the Mayor, told reporters last week. 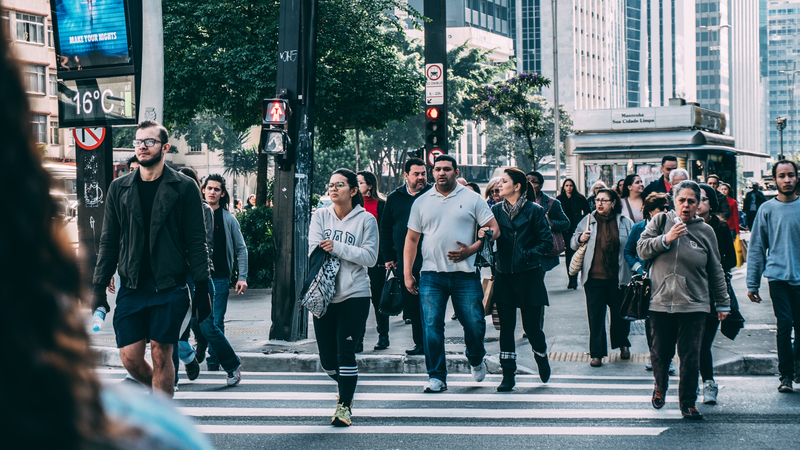 The problem of distracted walking is more than just a city, state, or States problem as cases are reported all over the world. Imposing a ban is just one possible preventive measure, one that is not appreciated by everyone.